Wall Colmonoy has announced the dates for its three-day course which teaches aspects of modern furnace brazing. The organizers of materials science and engineering event MS&T15 have issued a call for papers. 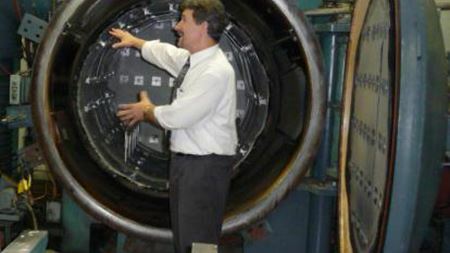 TAT Technologies has announced the dates for its upcoming sintering classes. Computational Materials Science supports the move towards Open Data with Data in Brief. Hilti Corporation has opened its new innovation center at its headquarters in Schaan, Liechtenstein.